In this day and age, central heating is normal in all houses in Canada. There are a few different systems, but they all achieve the same results. 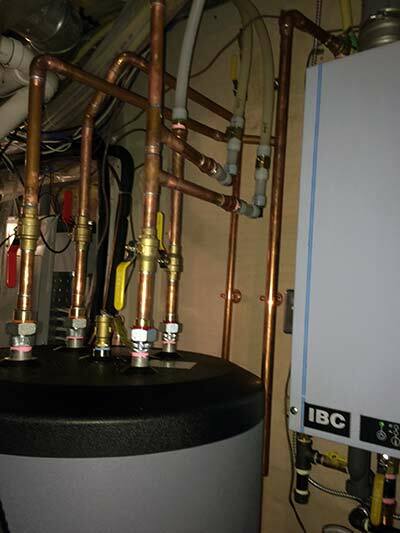 With the technology today, you can have a water boiler system installed in the basement, kitchen or bathroom, and it will pump out heat to a ll of the radiators spread through the rest of the home. This is a very simple and efficient process that provides excellent warmth to the entire house and makes cold Alberta winters bearable. With a boiler, there is only a single air path that goes directly to the boiler. The air is then divided between the burner and a dilution device that can be a draft hood or barometric damper. Compared to a forced air furnace, a boiler does not require a fan and the filter housing that saves a lot of space. 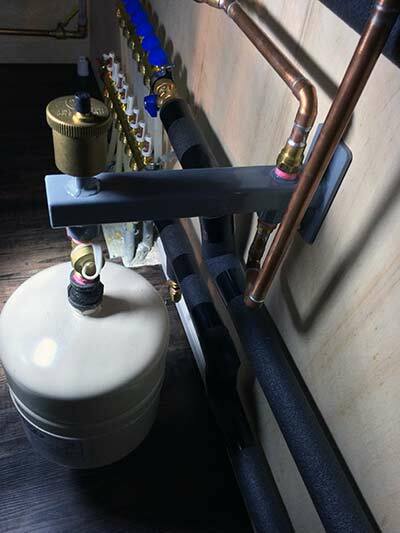 Instead of these parts, it uses a circulating pump to drive the water into the pipes and the actual radiator system. The heat is then pumped through the system to the radiators in the bedrooms and living rooms. There are a few different variants of boilers. They come wall mounted, tankless, and can be large and heavy or small and light weight. If you require advice on what particular boiler will best suit your situation and budget, talk to the people who know water boiler systems in Edmonton. At Alberta Water Pros, we will work with you from the beginning to the end and with our free informative quotes there is nothing to lose if you are looking for a water boiler.